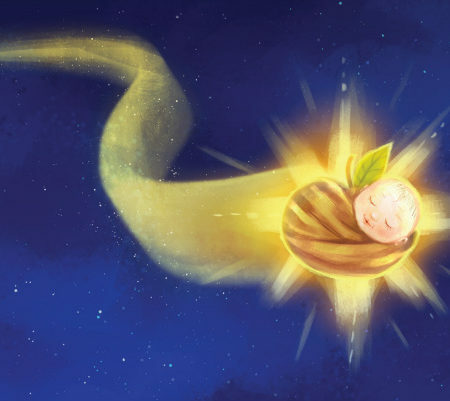 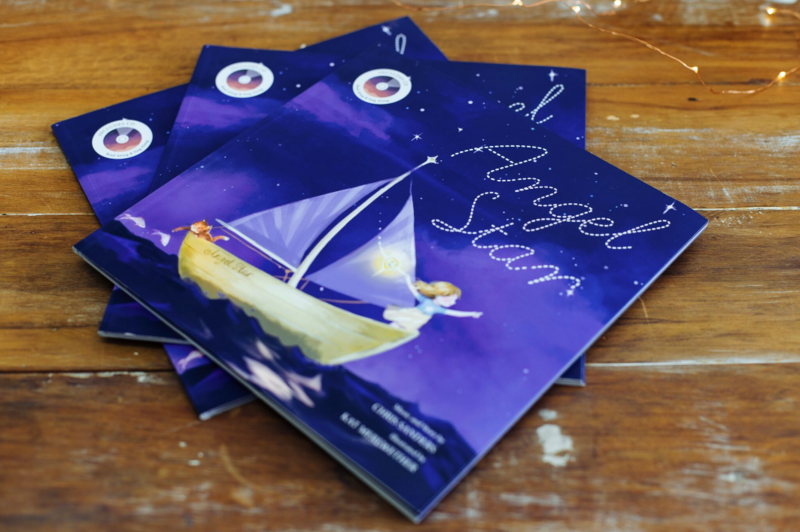 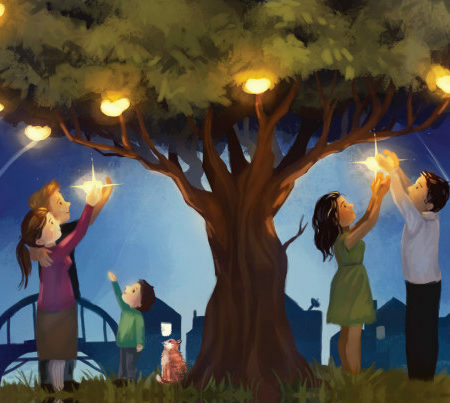 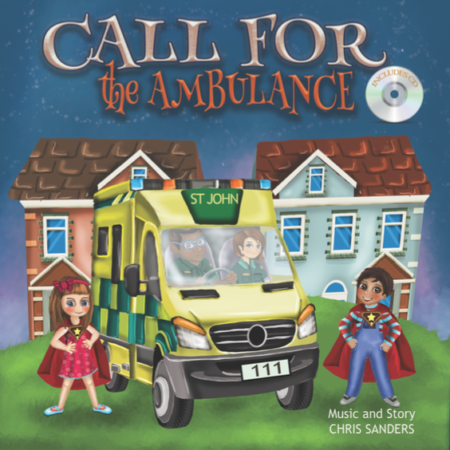 Angel Star is a beautifully written, composed and illustrated story and song, full of adventure, fantasy and emotion for the early learner and parents. 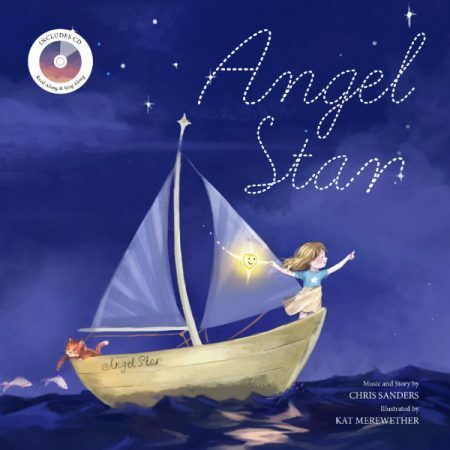 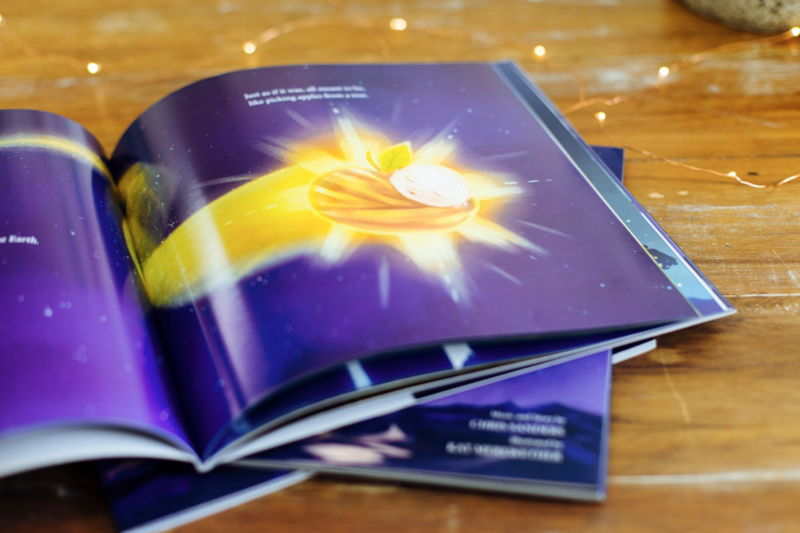 A gorgeous story illustrated by Kat Merewether, a #1 NZ Best Selling illustrator and written and sung by Chris Sanders, an multi-number 1 Hit Children’s songwriter! 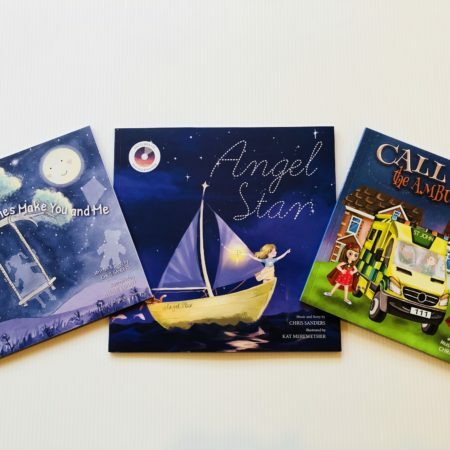 A story that any expecting parent can have to celebrate the arrival of their new baby, or use to help make an existing child a part of welcoming a new baby to the family. 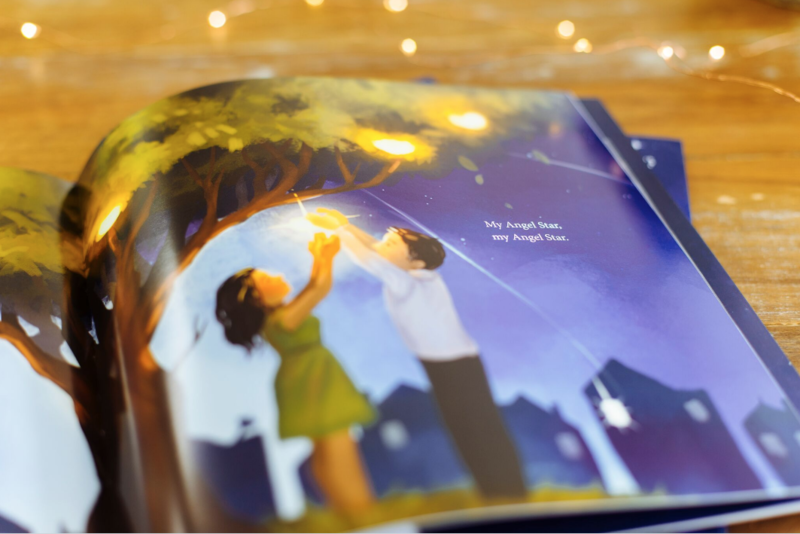 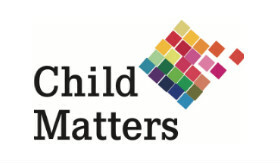 A story that is set to win hearts and become an International classic.